1) It’s good for you. Volunteering provides physical and mental rewards. It reduces stress: Experts report that when you focus on someone other than yourself, it interrupts usual tension-producing patterns. It makes you healthier: Moods and emotions, like optimism, joy, and control over one’s fate, strengthen the immune system. 2) It saves resources. Volunteering provides valuable community services so more money can be spent on local improvements. 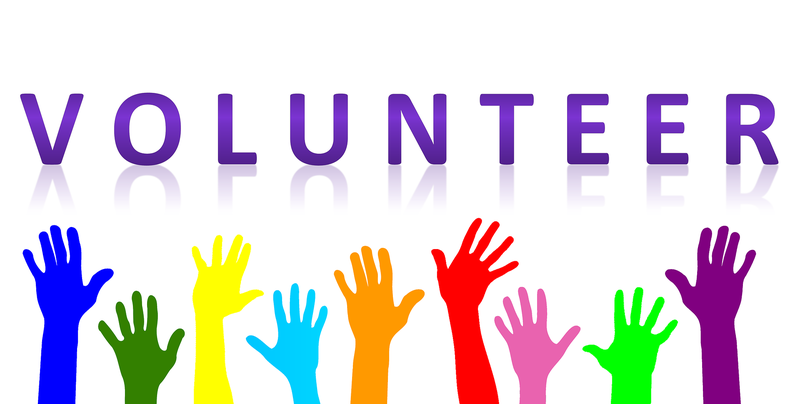 According to the Non Profit Times, the estimated value of a volunteer’s time nationally is $23.07 per hour. 3)Volunteers gain professional experience. You can test out a career to see if it is a fit for you now or in the future. 4) It brings people together. As a volunteer you assist in uniting people from diverse backgrounds to work toward a common goal, building camaraderie and teamwork. 5) It promotes personal growth and self esteem. Understanding community needs helps foster empathy and self-efficacy. 7) You learn a lot. Volunteers learn things like: Self: Volunteers discover hidden talents that may change your view on your self worth. Government: Through working with local non-profit agencies, volunteers learn about the functions and operation of our government. Community: Volunteers gain knowledge of local resources available to solve community needs. 8) You get a chance to give back. People like to support community resources that they use themselves or that benefit people they care about. 9) Volunteering encourages civic responsibility. Community service and volunteerism are an investment in our community and the people who live in it. 10) You make a difference. Every person counts to make a difference in our communities, schools and our government. In 2015, according to nationalservice.gov Colorado ranked 18th among the 50 states and Washington, DC and Colorado had over 1,200,713 volunteers which provided 143.55 million hours worth of service. iGo Realty believes in giving back to our community and have had the privilege to help our local schools and create local community events. Remember during this Thanksgiving: “One of the greatest gifts you can give is your time”. If you are thinking of volunteering, Volunteer Match makes it easy to match you up with an organization in your local community. Go to volunteermatch.org where they bring good people and causes together.